Steam Along On The Santa Special! All aboard the Santa Specials to see Father Christmas! Start the festive season by travelling on a steam train to see Santa in his grotto. With presents for the children and a mince pie and sherry for the adults. This is always a popular event. The tea room will be open along with Eric’s Emporium for the last minute gift. 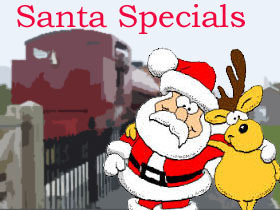 Santa Specials are running every weekend throughout December. 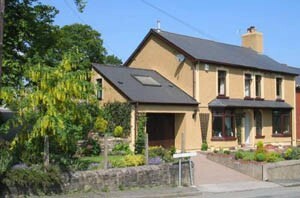 The train will run between Furnace Sidings,Whistle Inn and Blaenavon High Level. Booking is advisable for this event.